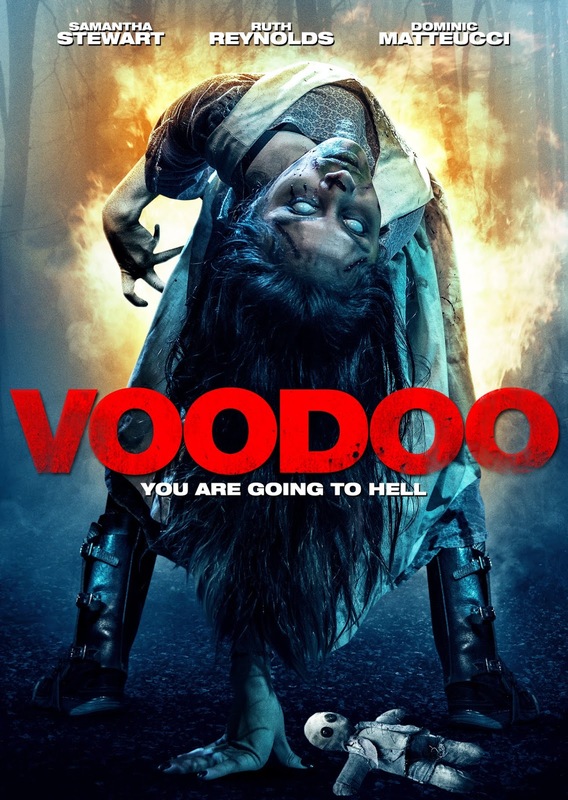 From Wild Eye Releasing comes the highly-anticipated DVD premiere of VooDoo, the no-holds barred horror film that is utterly shocking. You can read our review here. Writen and directed Tom Costabile, it stars Samantha Stewart, Dominic Matteucci, Ruth Reynolds, Daniel Kozul, Ron Jeremy, and Lavelle Roby. It will be released on DVD on September 11th. Check out the synopsis and trailer below. "VOODOO tells of an innocent southern girl, Dani, vacationing in Los Angeles to evade her increasingly complicated life. Once Dani arrives in Los Angeles, she learns that trying to escape her past is not as easy as she had hoped."